PhD, Dr.Michael E. Salla, is a pioneer in the development of ‘Exopolitics’, the political study of the key actors, institutions and processes associated with extraterrestrial life. 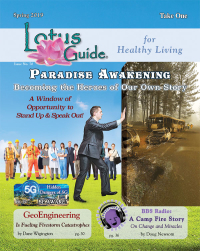 Dr Salla’s groundbreaking Exopolitics: Political Implications of the Extraterrestrial Presence (2004) was the first published book on exopolitics and explained the political implications of extraterrestrial life. In Exposing U.S. Government Policies on Extraterrestrial Life (2009) he revealed how the world’s most powerful nation secretly manages information concerning extraterrestrial life and technology. In Galactic Diplomacy: Getting to Yes with ET (2013) he shows how humanity can negotiate with extraterrestrial civilizations in a way that protects our vital interests. In Kennedy’s Last Stand: Eisenhower, UFOs, MJ-12 & JFK’s Assassination (2013), he documents the tragic efforts by President Kennedy to share more widely the truth about UFOs & extraterrestrial visitation. In Insiders Reveal Secret Space Programs and Extraterrestrial Alliances (2015), Dr. Salla analyzes whistleblower testimonies revealing the extent of classified space programs and extraterrestrial diplomacy. 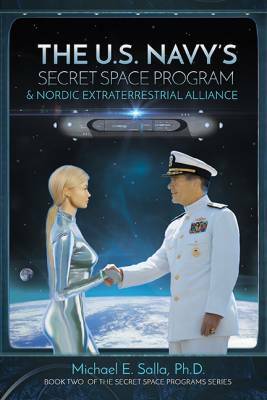 Finally, in his most recent book, US Navy’s Secret Space Programs and Nordic Extraterrestrial Alliance (2017), he presents extensive documentation supporting the existence of a highly advanced US Navy space program capable of interstellar travel. Dr. Salla is an internationally recognized scholar in international politics, conflict resolution and US foreign policy, and is the author/editor of an additional four books including The Hero’s Journey Toward a Second American Century (Greenwood Press, 2002); (Central Queensland University Press, 1995); Why the Cold War Ended (Greenwood Press, 1995); and Islamic Radicalism, Muslim Nations and the West (1993). He has also authored more than seventy articles, chapters, and book reviews on peace, ethnic conflict and conflict resolution. He has held academic appointments in the School of International Service & the Center for Global Peace, American University, Washington DC (1996-2004); the Department of Political Science, Australian National University, Canberra, Australia (1994-96); and the Elliott School of International Affairs, George Washington University, Washington D.C., (2002). He has a Ph.D in Government from the University of Queensland, Australia, and an M.A. in Philosophy from the University of Melbourne, Australia. He has conducted research and fieldwork in the ethnic conflicts in East Timor, Kosovo, Macedonia, and Sri Lanka, and organized peacemaking initiatives involving mid to high level participants from these conflicts. Dr. Salla founded the Exopolitics Institute (2005) and the Exopolitics Journal (2006). 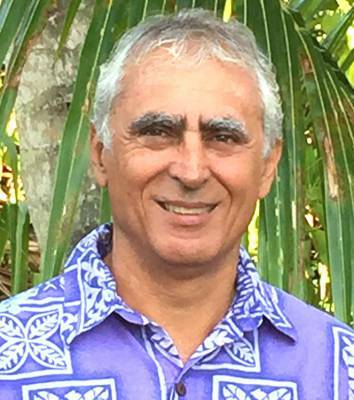 He has co-organized five international conferences on extraterrestrial life and Earth Transformation on the Big Island of Hawaii. Dr Salla is the host of ExoNews.TV and has appeared in hundreds of radio and television shows and international conferences for his research on exopolitics and international conflict.